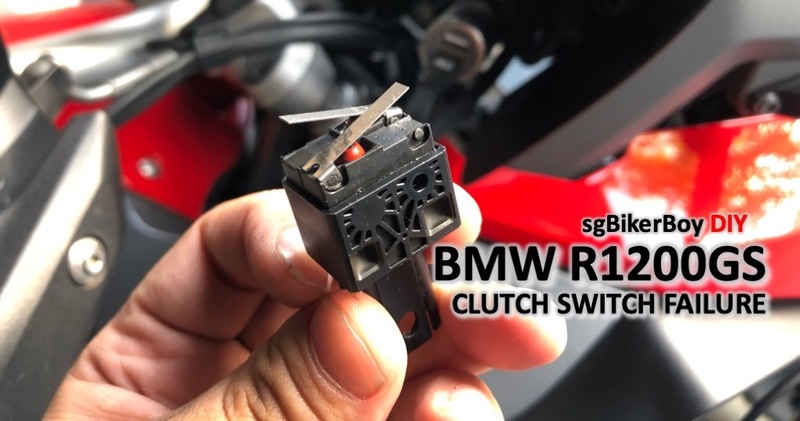 One of the must-have electronic accessories on a motorcycle these days is an onboard digital video recorder, or DVR. 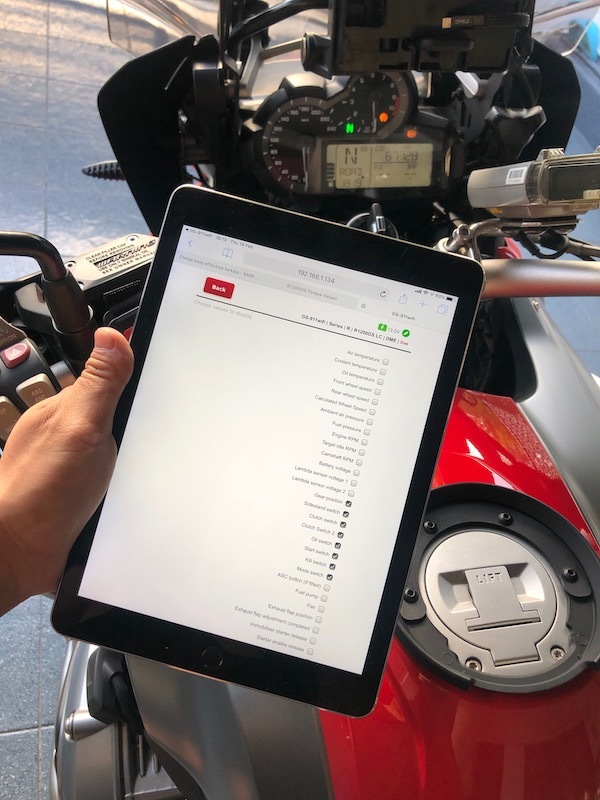 A DVR hooked up to the bike not only helps capture those amazing biking moments, but also serves as a faithful witness in the event of an accident. And since I had some time on a Saturday morning, I decided to go DVR shopping. 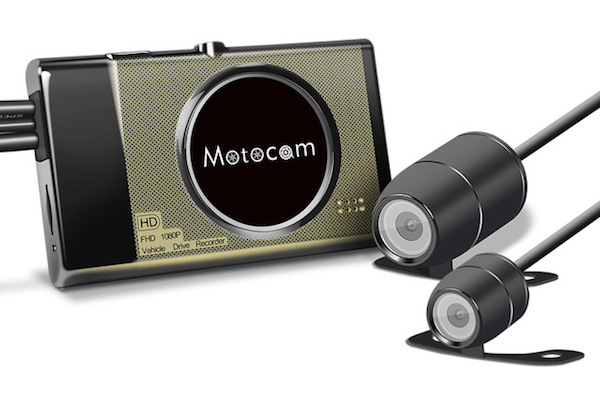 I had eyes on the V-Sys M2F dual full-HD Wifi DVR for some time now. 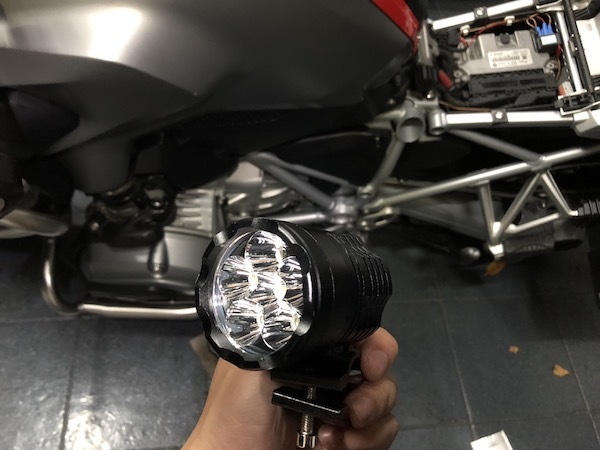 I did a little research on Carousell, and found a local seller that goes by the name of “apexmotorcycle”. 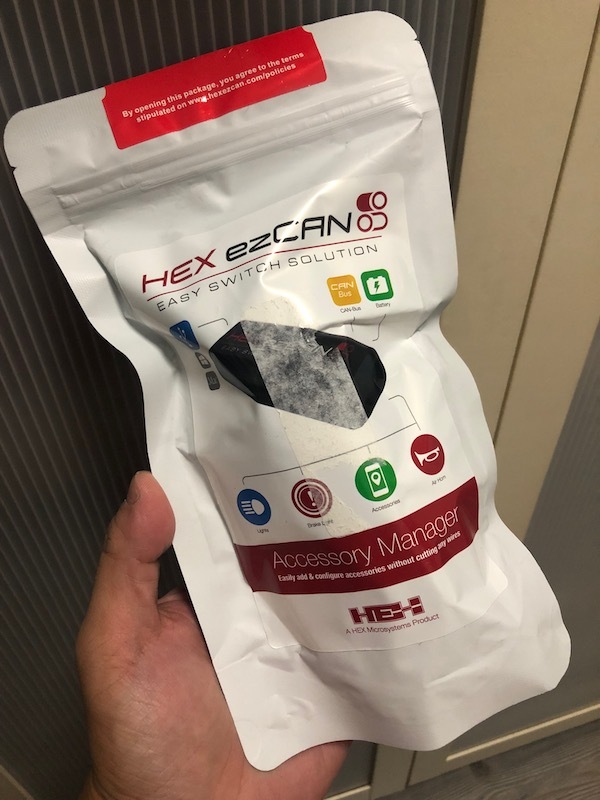 Headed down to their shop along Changi Road with the intention of picking up the unit and installing it myself. Boy! Was I in for a rude shock! 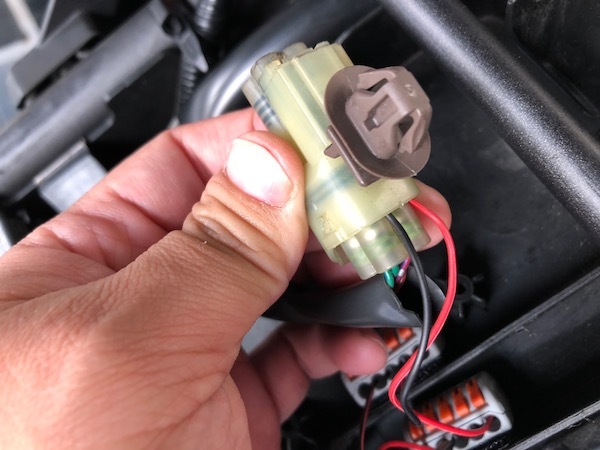 Being the 3rd owner of the vehicle and only recently acquiring it, I have no idea if my bike’s starter relay is affected, or if it had been swapped out. And since this is a SAFETY issue and a possible FIRE HAZARD, I decided to be prudent about it and do some investigation myself. 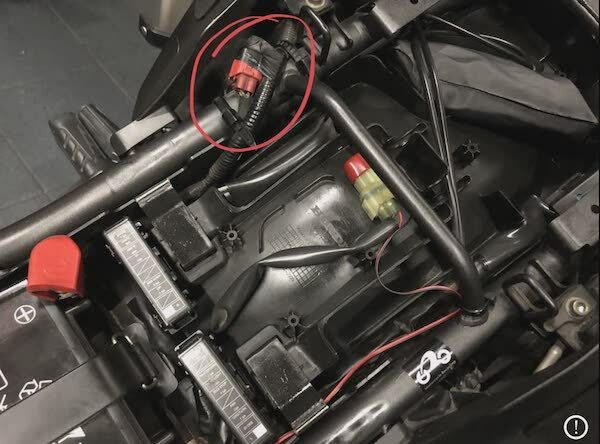 Location of the starter relay on the CB400X. 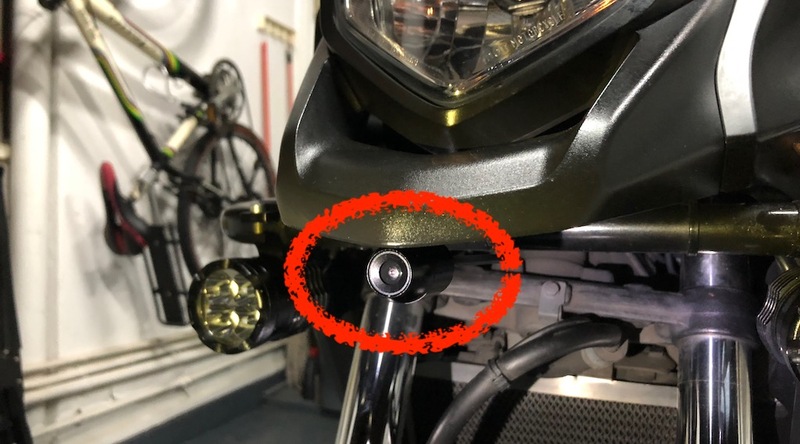 This has got to be the easiest to install, yet useful mod I’ve added to my CB400X. 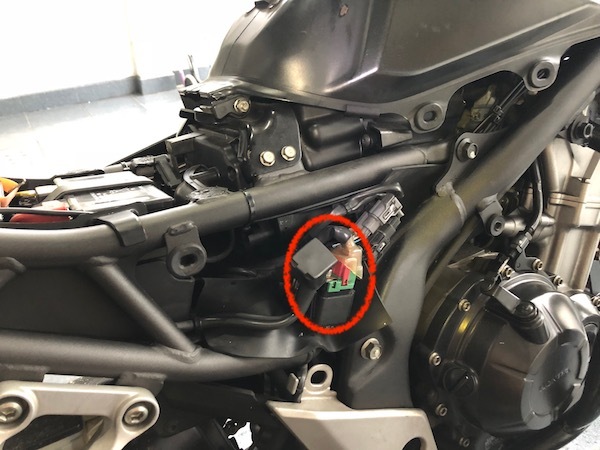 Being a somewhat budget bike, the Honda CB400X does not come with a gear indicator. And because the gears are so close together – especially gears 5 and 6, I found myself searching for that phantom gear 7 on many occasions. 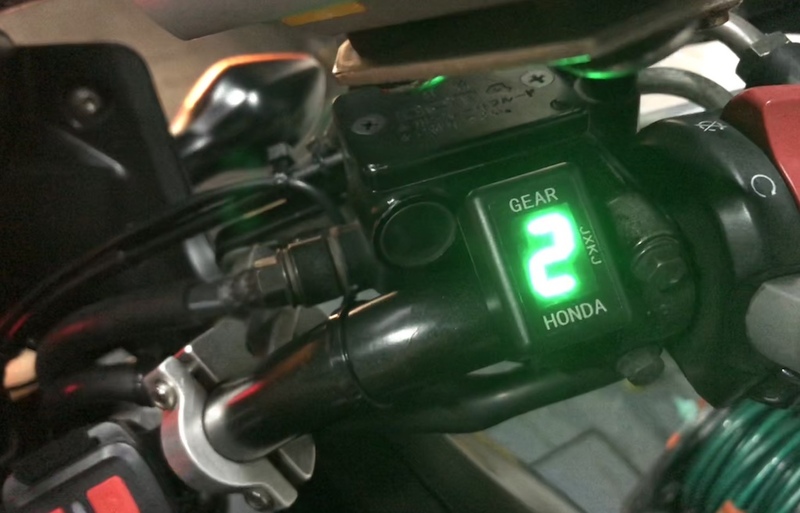 The gear indicator with the MT090 connector fitted. 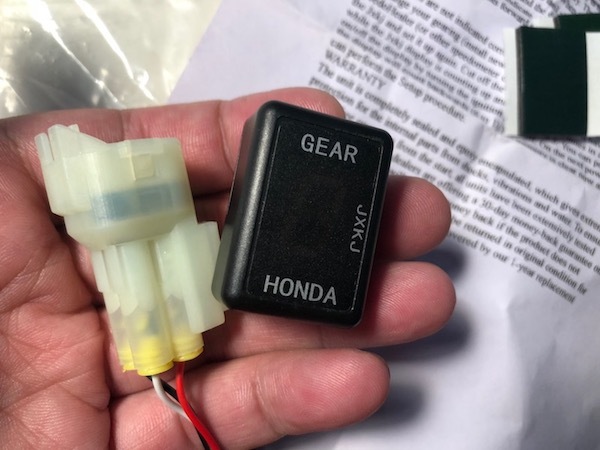 The gear indicator connects directly to the OBD / diagnostic port of the Honda CB400X. 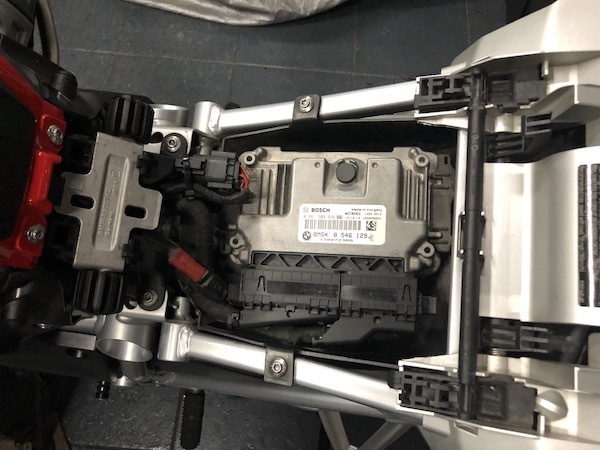 That’s the red port under the seat on the RHS of the bike. With the number of irresponsible road users these days, sometimes all it takes is just one idiot to bump into you and subsequently deny all responsibilities to cause your insurance claims to shoot through the roof. Worse, it was recently reported that sham accidents and motor insurance fraud is on the rise. The cheapest form of insurance against such cases would be an on-board video recorder to capture the evidence if you ever run into such incidences. The Vsys T2 1080p FHD front and VGA rear DVR system. No wire splicing. Just squeezing through the Options Connector Plug. NOT the correct way to do it. Firstly, there’s no way I can ensure a secure connection. 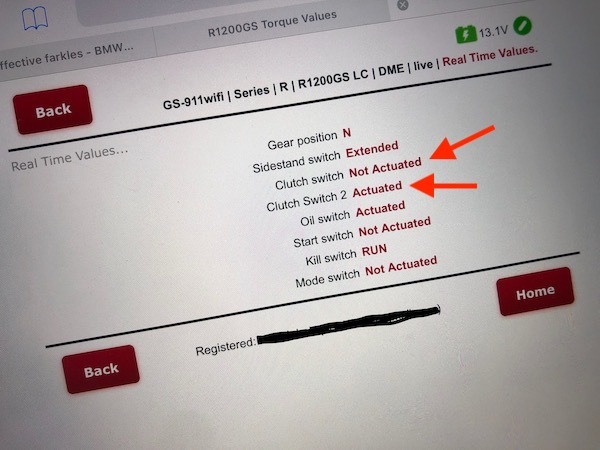 A little bit of bike vibration may just shake the connection loose. 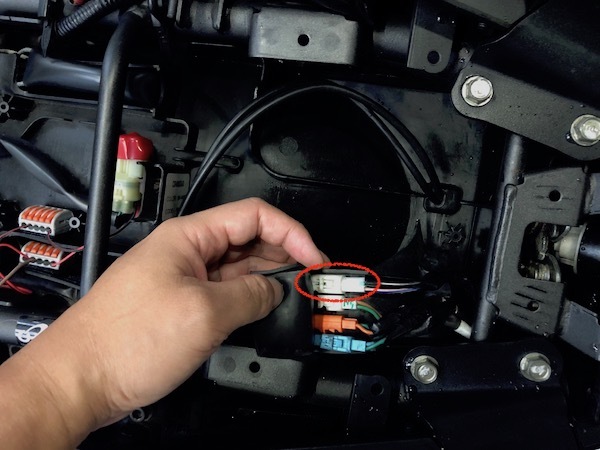 But secondly (and more importantly), in order to squeeze the wires through the connector plug, I had to use a very small diameter wire. Now, I’m not sure the actual AWG of the wire I used as it wasn’t printed on the insulation sleeve, but I’ll estimate it to be either a AWG22 or AWG24 multi-strand insulated copper wire.